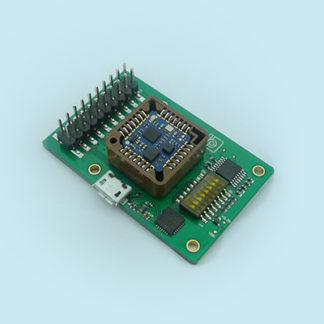 LPMS-ME1 Development Kit (DK) contains one LPMS-ME1 sensor, a base board and GUI software for sensor data acquisition. 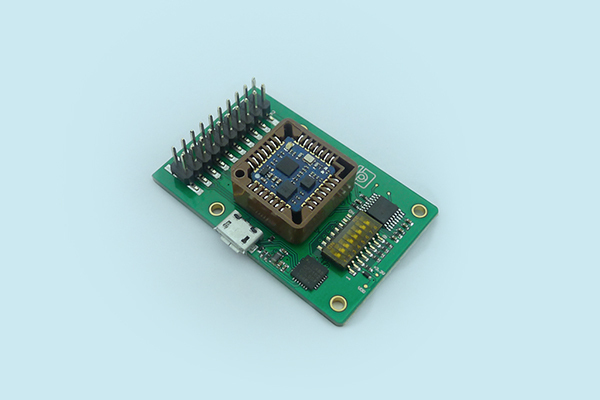 Multiple communication interfaces are available on the base board: USB, UART and RS232. All signals of the sensor can be accessed via a 20-pins header. The GUI software LpmsControl visualizes/logs sensor data, and allows changing the sensor’s parameters. 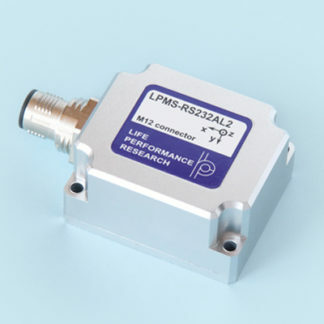 See the LPMS-ME1 DK product page at LP-RESEARCH here. NOTE: Please note that import duties, taxes, and charges are not included in the item price or shipping cost. 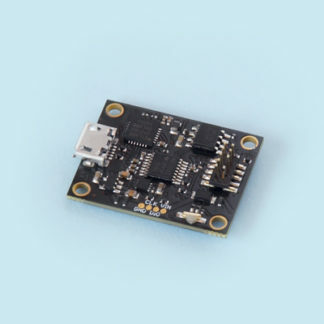 Please <a href=”https://zenshin-tech.com/contact/”>contact us</a> for orders over 50 pieces.